Here’s an old photo from the archive of a hurricane passing by the Florida Atlantic coast. Not sure which hurricane it was. Single exposure HDR image tone mapped in Photomatix Pro HDR Software. 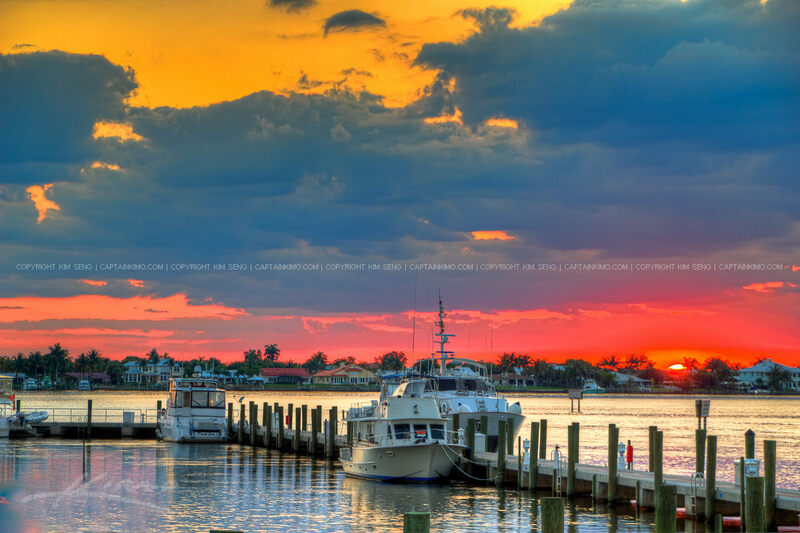 Sunset Marina in Stuart Florida by the Roosevelt Bridge at the Docks with Boats and Yacht in St Lucie Waterway. Three exposure HDR image processed in Photomatix Pro and enhance with Topaz using Photoshop. 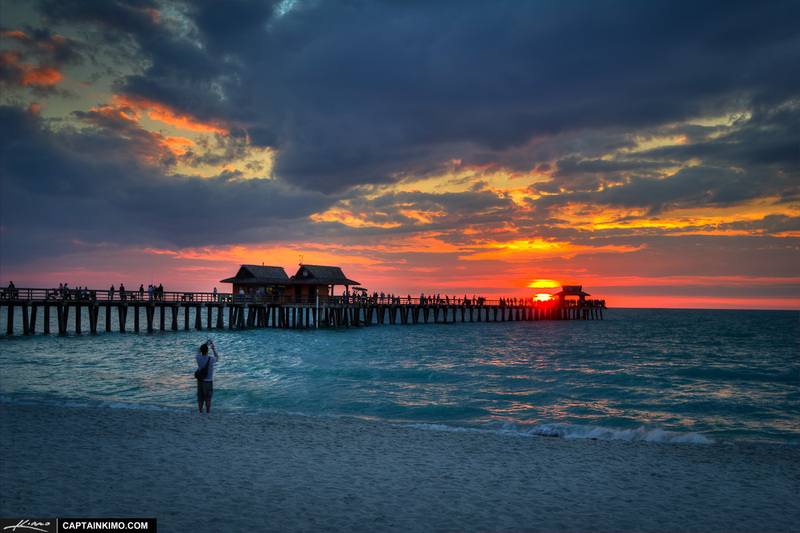 Last night I spent my sunset at Stuart Florida photographing the Roosevelt Bridge. This was taken after sunset from the docks on the Riverwalk. Three exposure HDR image processed in Photomatix Pro. 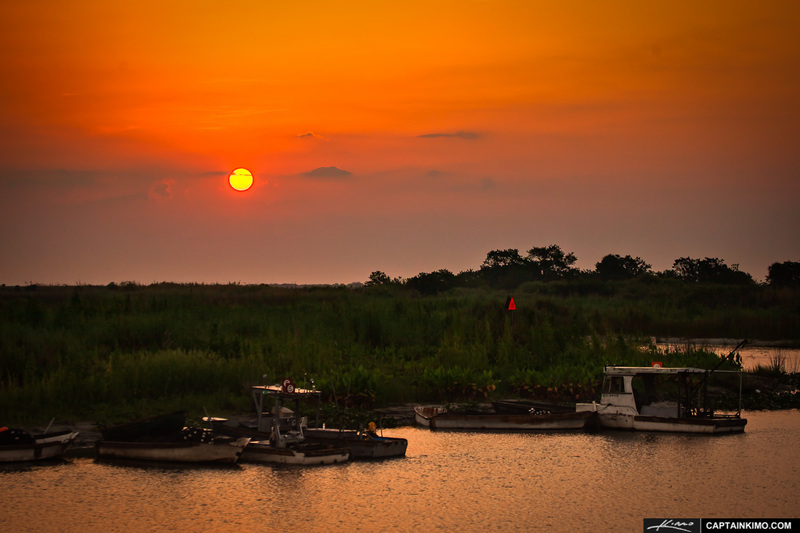 I drove down to the sugarcane fields today at Belle Glade to try and catch a sunset but somehow I ended up in Port Mayaca at Okeechobee Lake. HDR panorama processed in Photomatix Pro and Topaz Plugin. 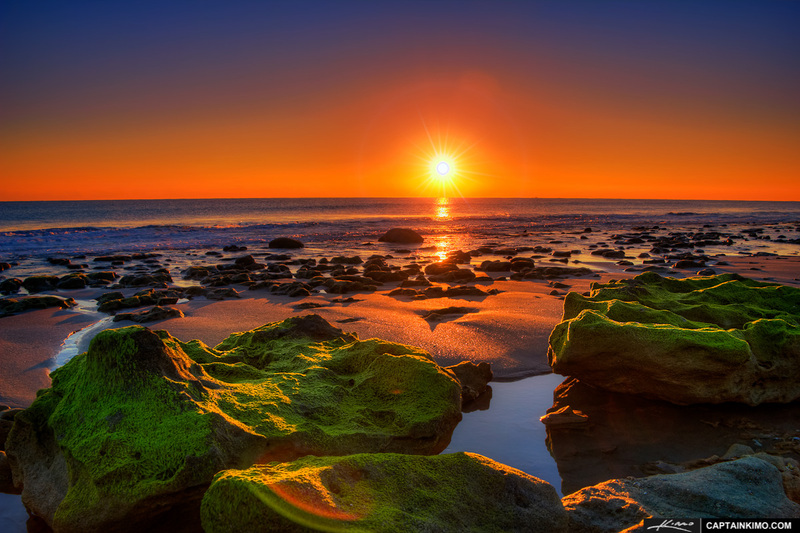 HDR panorama from Phil Foster Park in Singer Island during sunset overlooking the Blue Heron Bridge at Riviera Beach, Palm Beach County, Florida. Three exposure HDR image processed in Photomatix Pro and enhanced with Topaz Software. Three exposure HDR image from Atlanta, Georgia at the International Airport. HDR image processed in Photomatix Pro and enhanced using Topaz Software. 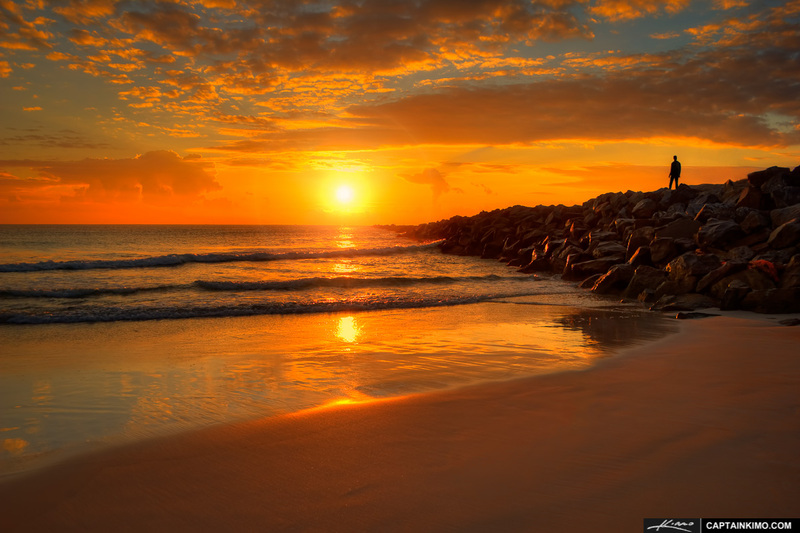 Sunrise image from South Pointe Park in South Beach Miami Florida. Three exposure HDR image tone mapped in Photomatix Pro and enhanced using Topaz Plugins. Three exposure HDR image processed in Photomatix Pro and enhanced using Topaz Plugins. 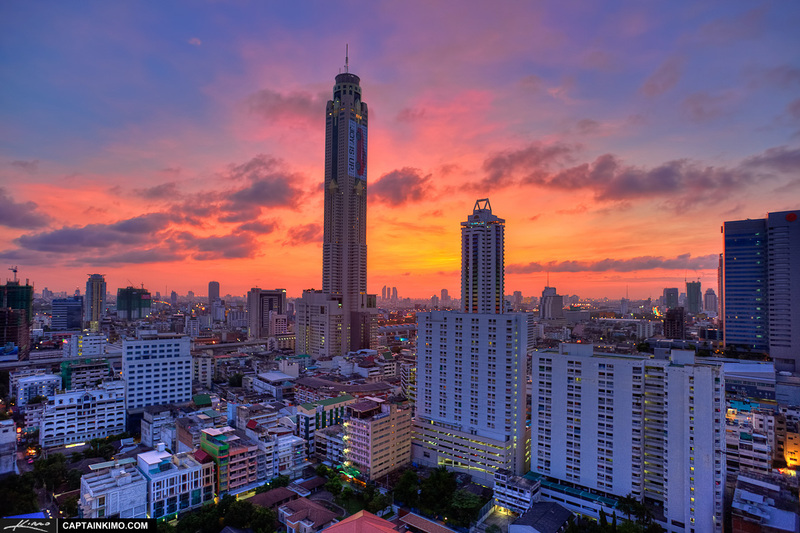 Photo taken at Bangkok, Thailand of the downtown city buildings including the tallest Baiyoke Sky Hotel. Five exposure HDR image merged together in Photomatix Pro and enhanced using Topaz Denoise, Topaz Adjust and Topaz Lens Effect. 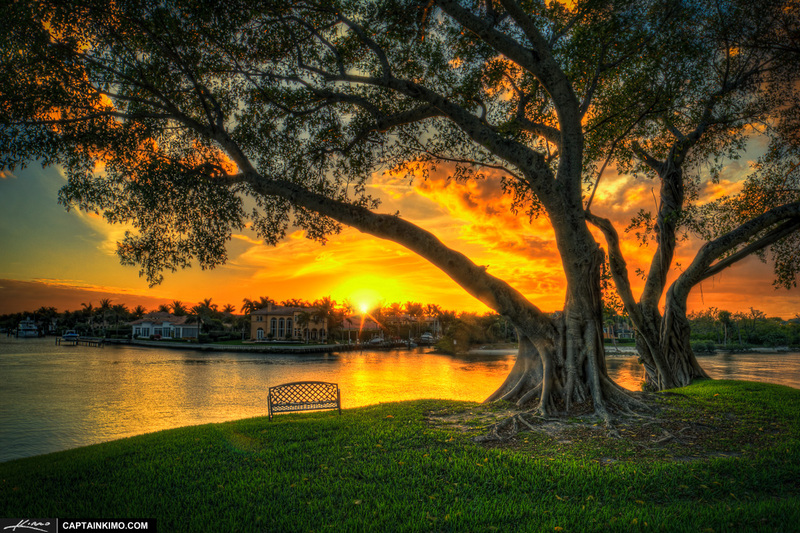 Photo taken at Palm Beach Florida of a Banyan Tree during sunset. Five exposure HDR image processed in Photomatix Pro and and enhanced using Topaz Plugins. 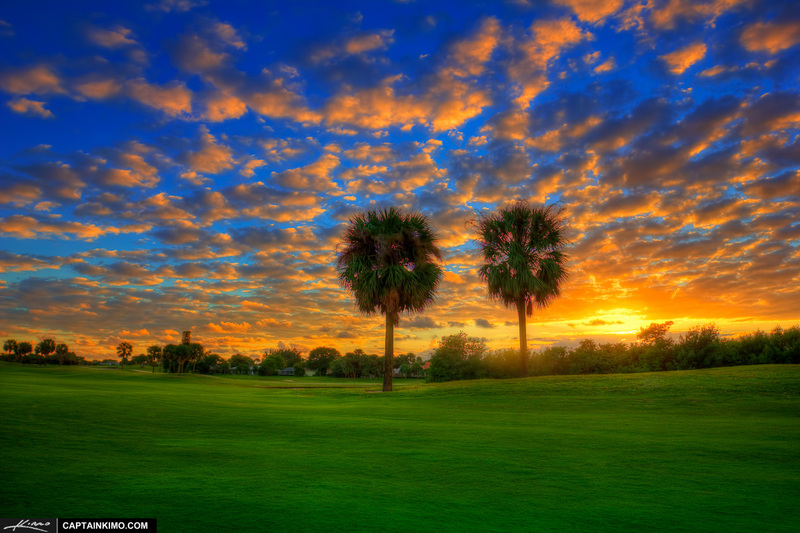 Photo taken at a Golf Course of two Palm Trees during sunset in North Palm Beach, Florida. Three exposure HDR image processed in Photomatix Pro HDR software. Photo shot at Viera Wetlands in Melbourne, Florida. 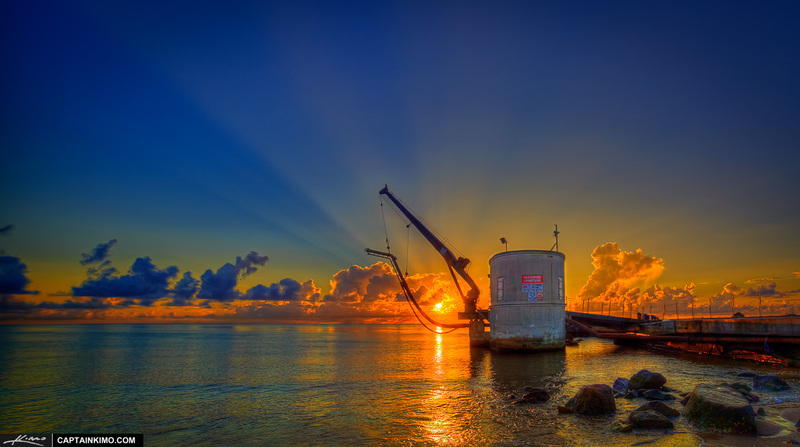 Here’s one from the archive taken at the Palm Beach Inlet of the Pump House during sunrise. 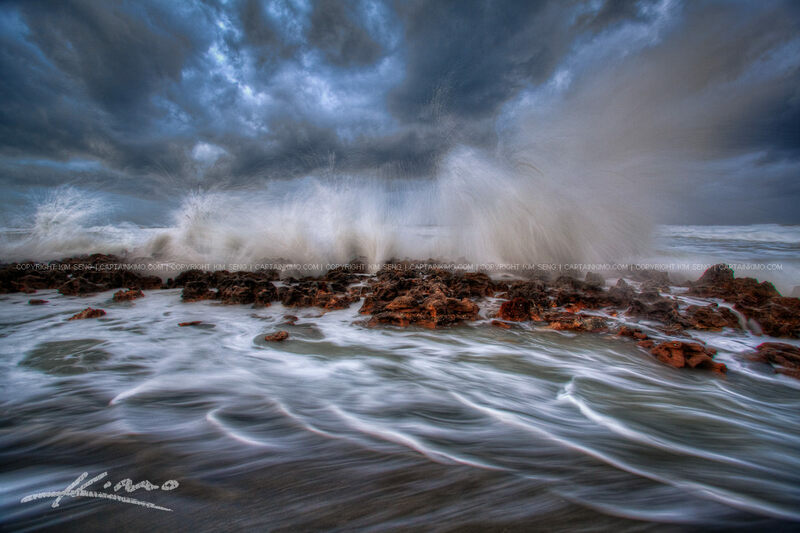 This is a three exposure HDR image processed in Photomatix Pro and enhanced using Topaz Plugins. Two exposure HDR image merged together in Photomatix Pro and post processed in Adobe Lightroom. 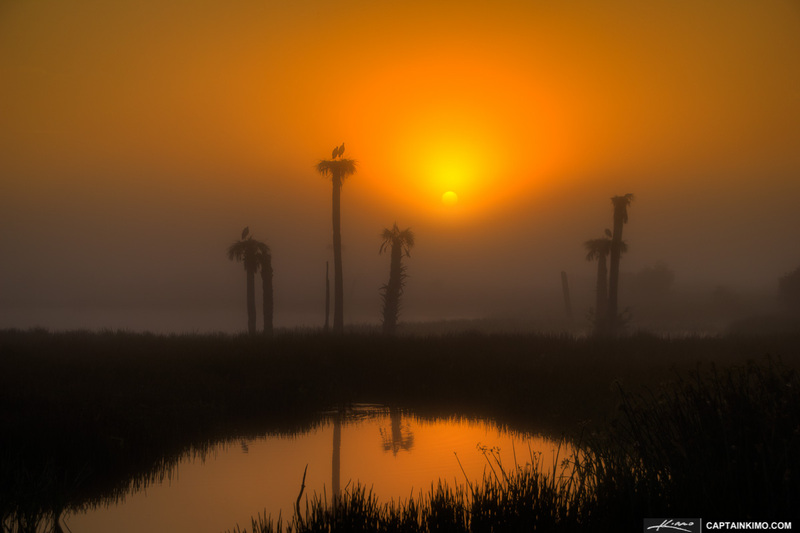 High Dynamic Range photo taken at Okeechobee Lake in Clewiston, Florida during sunrise. Three exposure HDR image processed using Photomatix Pro and enhanced using Topaz Plugins. 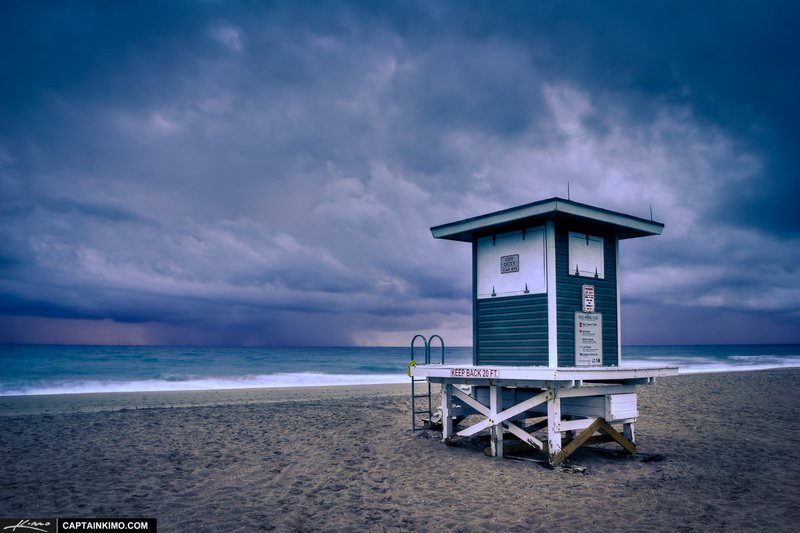 High Dynamic Range photo taken at Riviera Beach of a Lifeguard Tower early morning during an incoming storm. Three exposure HDR image processed in Photomatix Pro for high dynamic range, extra enhancements done using Topaz Plugins. 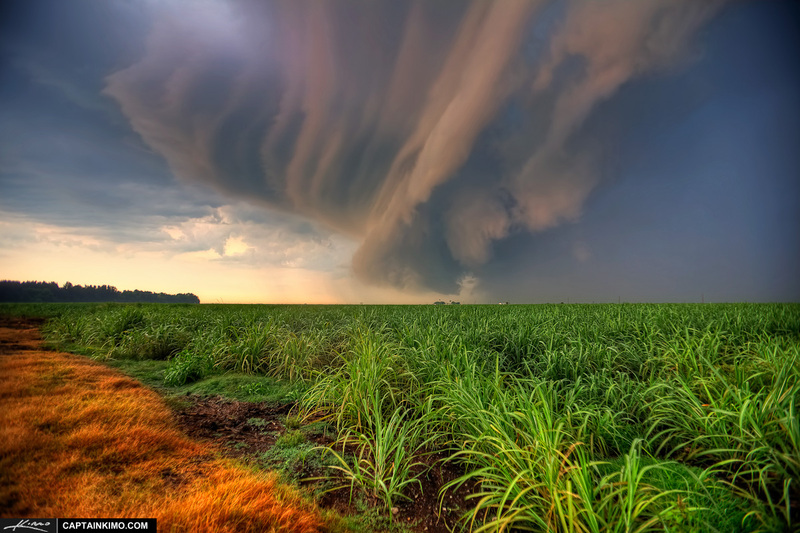 HDR Photography image shot at the sugarcane fields in Belle Glade, Florida during as a storm cell passed over. This is a three exposure HDR image merged in Photomatix Pro HDR software and post processed using Topaz Plugins. 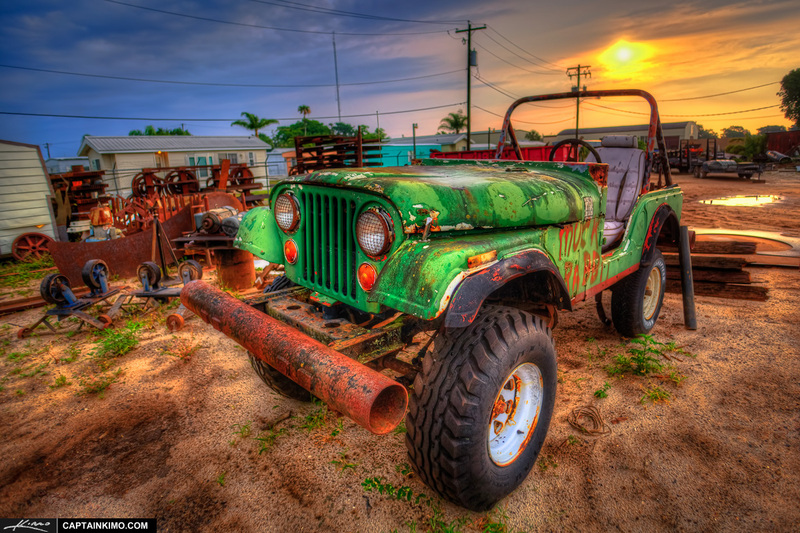 Hunting for a subject to photograph in Clewiston, Florida I found this old jeep with lots of grungy textures. Single exposure HDR image tone mapped in Photomatix Pro and enhanced using Topaz Adjust and Topaz Denoise. Photo taken a little before midnight of the West Palm Beach downtown city lights. Three exposure HDR image processed in Photomatix Pro HDR Software and enhanced using Topaz Plugins. 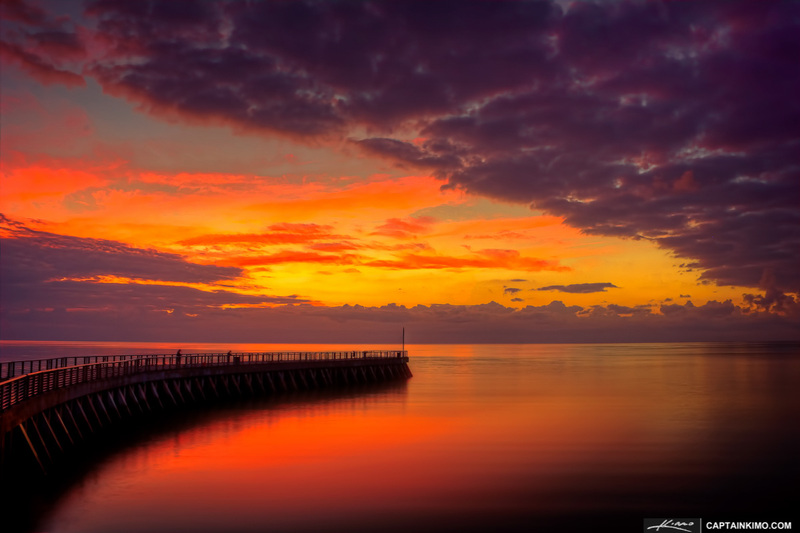 Photo taken at the Boynton Beach Inlet before sunrise at the fishing pier.